Sell your motel as efficiently and profitably as possible. We take you from research to the sales process. Since buying your motel, you’ve devoted time, money, and effort into making it a success. With the hotel industry bringing in $199.3 billion in 2016 alone, selling your motel is a worthwhile business venture. Travelers will always need places to stay and prospective buyers understand the lucrative business opportunity of your industry. Still, not every motel sells, and there are several things to consider if you want to get the maximum selling price for your business. The selling process starts long before a prospective buyer steps into your motel. In order to sell successfully, you need to think like a prospective buyer. One of the first steps they’ll take is exploring the area to analyze your motel and your competition. Get a realistic understanding of where you fit in with your competitors by reading online reviews and visiting other motels. It won’t take long to realize that your beds are softer, but their lobby is far more updated. Understanding where you stand will help you set a realistic price and generate ideas for improving your business before the final sale. In order to facilitate the selling process as quickly, easily, and profitably as possible, you’ll want a team of professionals with industry experience. While it may seem easier (and cheaper) to tackle the process independently, more expertise will lead to a higher sale price and fairer terms. For top dollar success, you’ll need a business broker, attorney, and an accountant for both the research and sales process. Buyers will ask for financial and business records from the past three years, including everything from operating costs and revenue to occupancy rates and regulation compliance. Work with your accountant and attorney to compile profit-and-loss statements, business tax returns, and any other pertinent documents. Be sure to make several copies and prepare everything ahead of time to expedite the process. Based on your finances, work with your accountant and business broker for a valuation of your motel. Your financial records and your team’s expertise will help determine a realistic but beneficial asking price. Prospective buyers will likely stay at your motel before you know they’re interested in buying in order to get an idea of the typical guest’s experience. Ensure your business is ready for viewing as you’re ready to sell. This isn’t just fluffing pillows and vacuuming, but a larger improvement plan to put your motel at the forefront of the competition. Schedule a professional inspection to understand where your business needs improvements. Buyers will likely request their own inspection and it’s best that nothing that is uncovered in that process surprises you. If there are any red flags like plumbing problems, infrastructure issues, or mold mayhem, fix these problems immediately. Very few buyers want to take on a project. They want to be able to hit the ground running when they take over your business. Once the fundamentals are covered, focus on any cosmetic quick wins like landscaping, updated flooring, or new furniture that will impress prospects. Use the information gathered from your competitive research to help inform these decisions. While you may feel tempted to ignore these updates to save money, investing in improvements before a sale can significantly increase your asking price. Eighty-one percent of shoppers search online before making a purchase, and that includes business acquisitions. 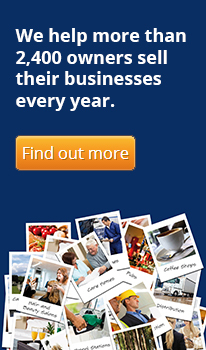 That means your business needs to be easy to find online. Gear up marketing efforts like SEO and social media to ensure buyers can find you where they’re looking. Target them even more specifically by using an online business-listing service, where you’ll have access to millions of buyers. Exposing more people to your listing means generating more competition, which will benefit you as a seller. Work with your accountant to negotiate with prospects. They’ll likely expect you to come down from your initial bid, so you should plan accordingly and work with your buyer fairly. However, ultimately, you should know your bottom line and stick to it. 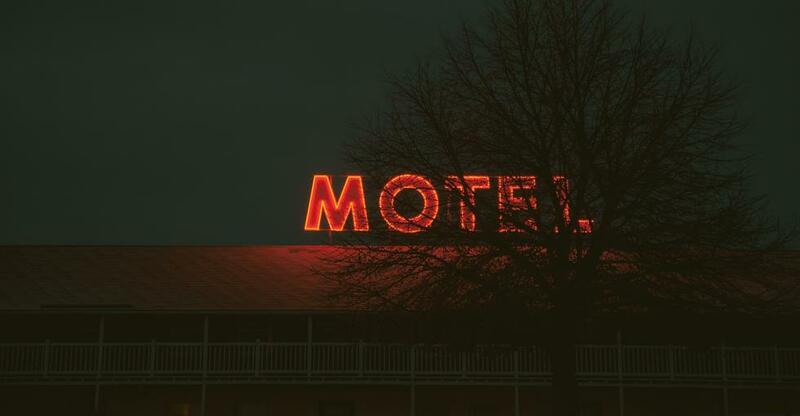 Selling your motel can be an intimidating process, but a worthwhile business venture. Follow the outlined suggestions for an easier, faster and more profitable transaction that will result in the best possible outcome for both you and your buyer.